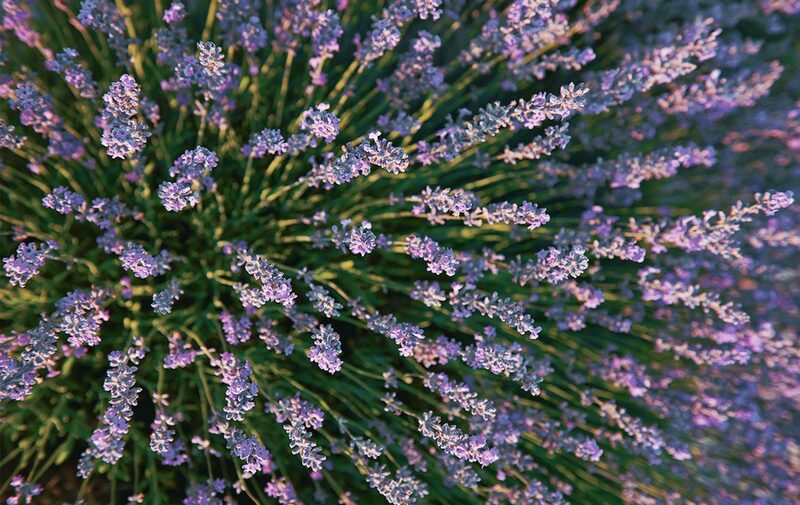 Indulge in soothing and relaxing Lavender of the highest quality found in the fields of Haute Provence. Indulge in soothing and relaxing Lavender of the highest quality found in the fields of Haute Provence; the perfect way to unwind after a long day. 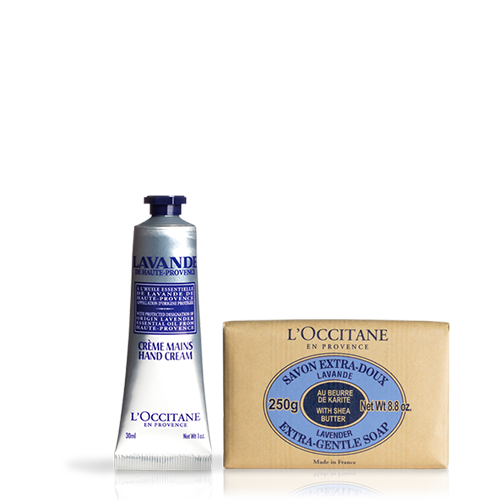 extra-gentle shea soap - lavender 250 g.